The perfect tree...you know when you find it; your search has ended! 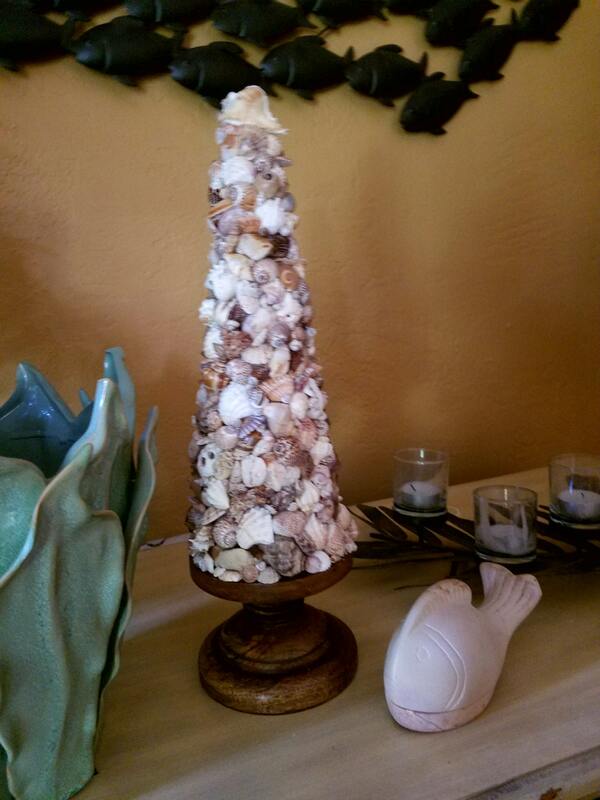 This stunning, large seashell topiary is exquisite in every way. 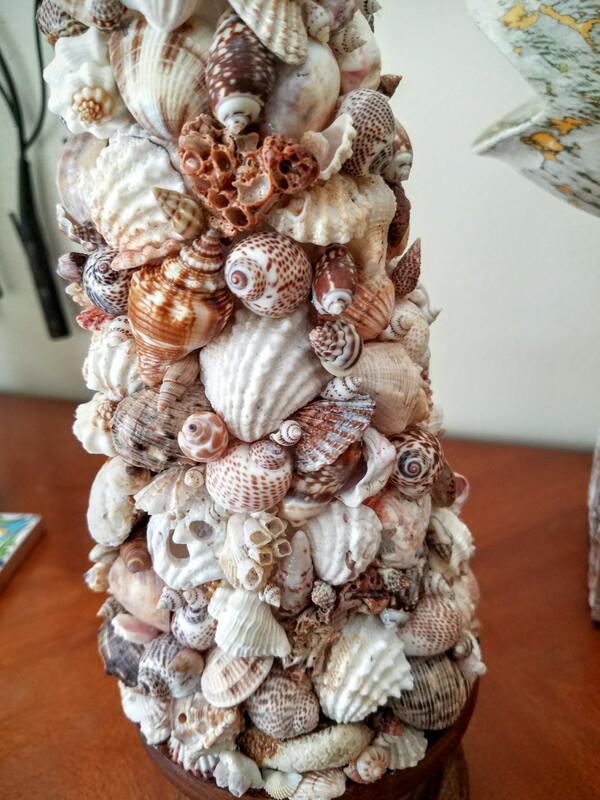 Each seashell personally collected and chosen for it's uniqueness. Colors so rich and vibrant they resemble rare jewels. Locally sourced; extraordinary finds of species, that have the eye in a startling awe of their raw beauty. 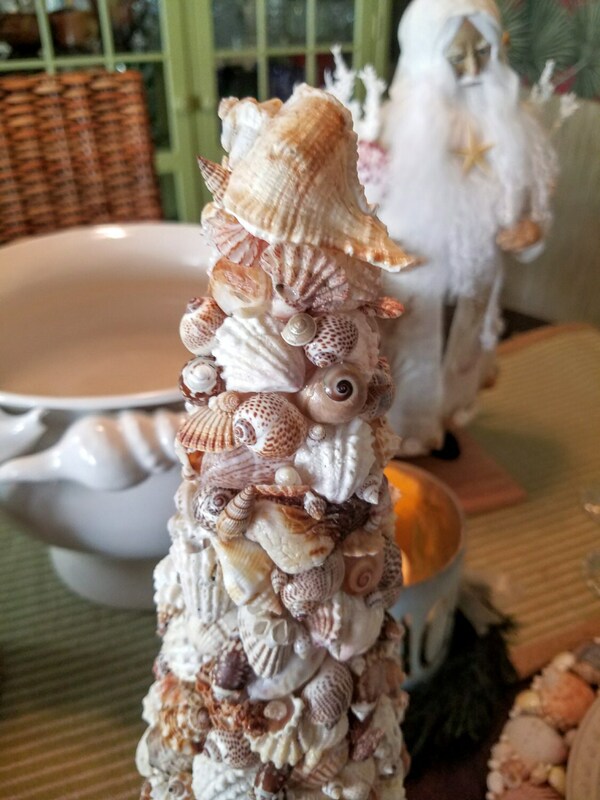 So carefully pieced together, creating a one of a kind masterpiece befitting of a decorator's most discriminating standards! 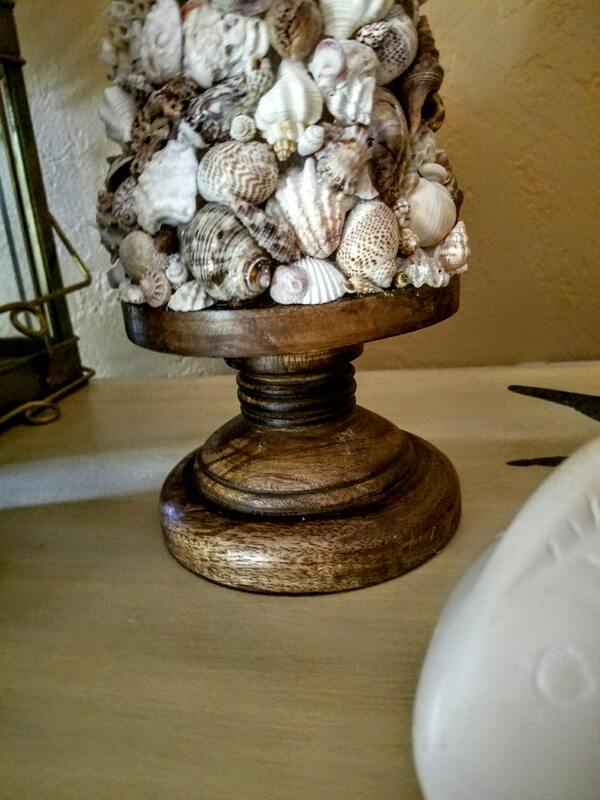 Set atop a solid wood pedestal; treated with acrylic sealer for an easy dusting. 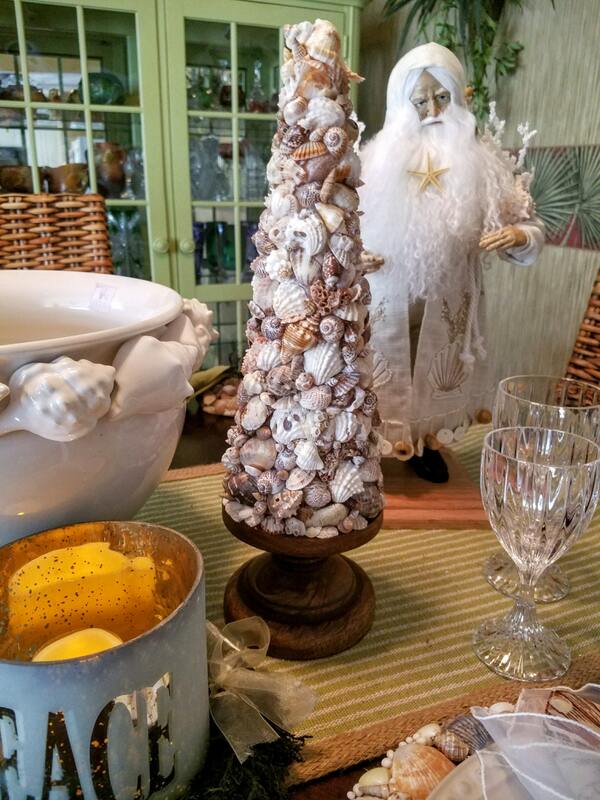 This seashell topiary is ready to wow year round and become a treasured conversation piece of fine decor in your home.It measures approximately 17" tall X 7" in diameter at the widest point.